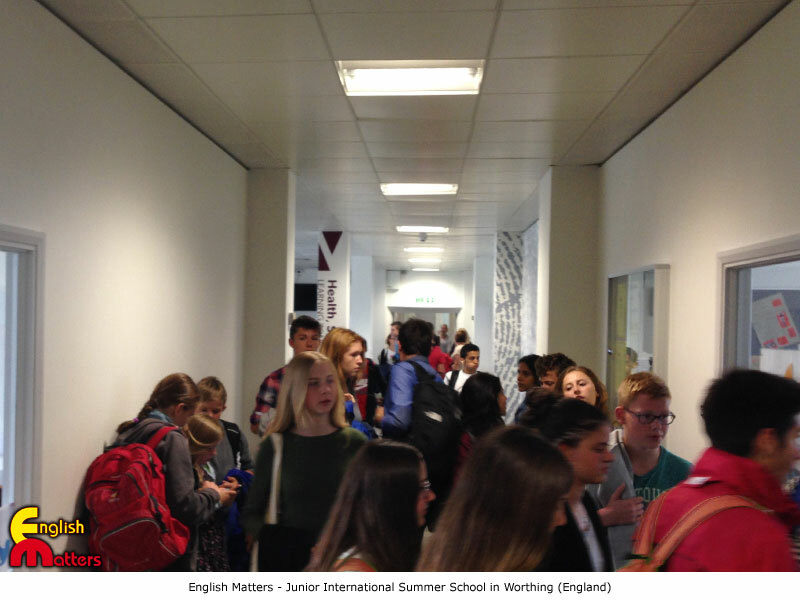 Worthing Summer School. Homestay accommodation. 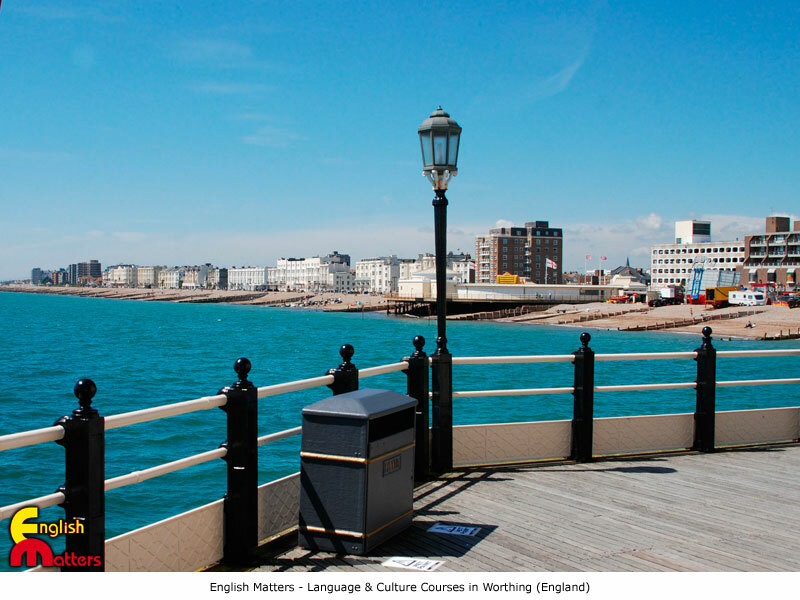 Location: Worthing is a beautiful seaside town on the south coast of England, just 20 minutes from Brighton by train. 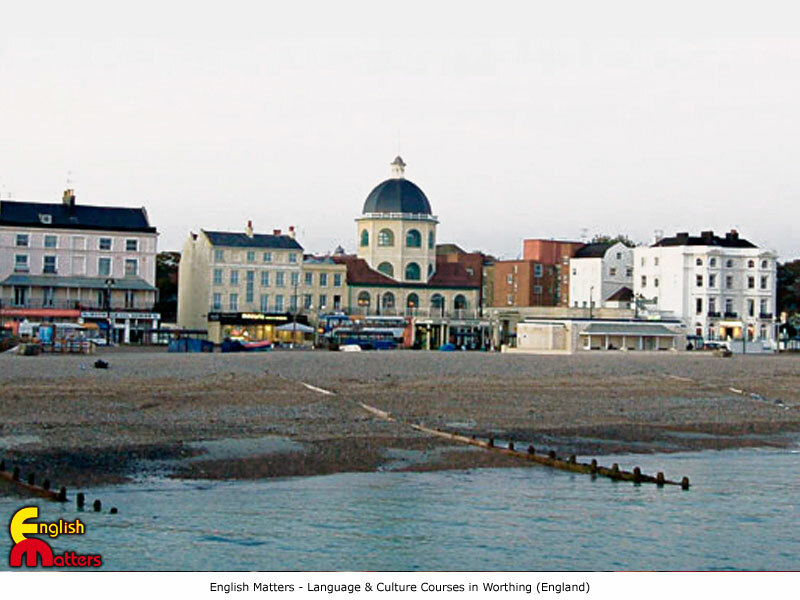 Worthing offers an excellent environment for young learners to practice and improve their English language skills. 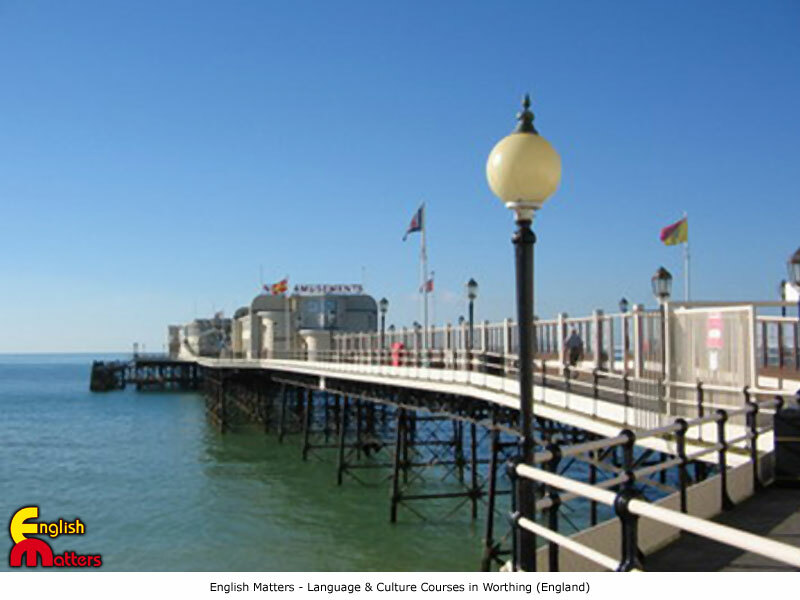 The school is located in an area with many interesting places to visit and things to do. Both London and Portsmouth, with all their attractions, are only a little more than an hour away. 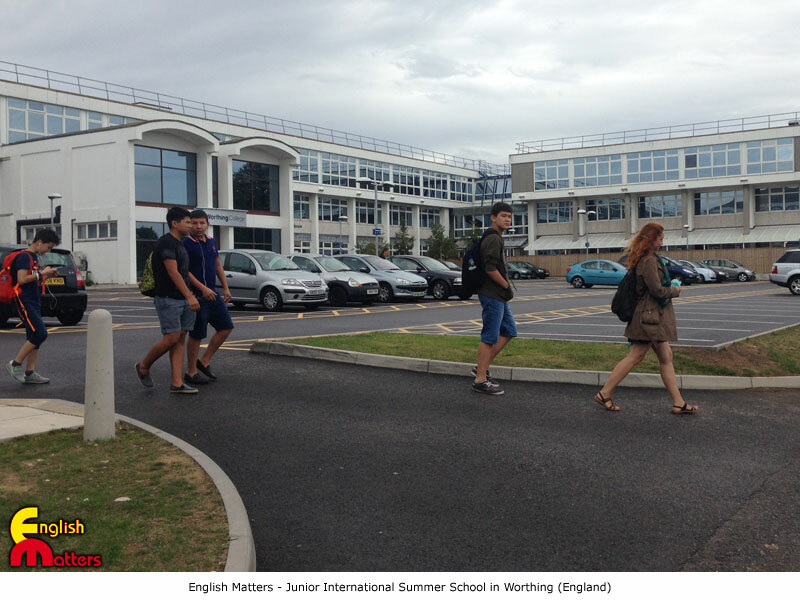 School: Our Junior Summer School is located in a secure area of Worthing. This large school has an exceptional number of outdoor sports playing fields. The city centre is easily accessed. 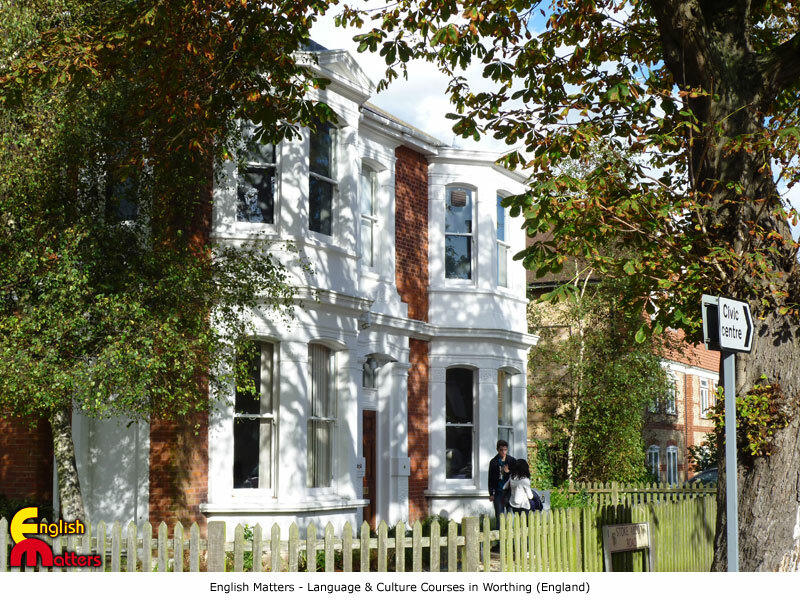 Students stay with carefully selected host families in the same area of the school. Sometimes homestay is at a walking distance or a short way by bus. There will be only one student for each nationality in the homestay. There might several students in the same homestay. Students live as part of the family for the duration of their stay.